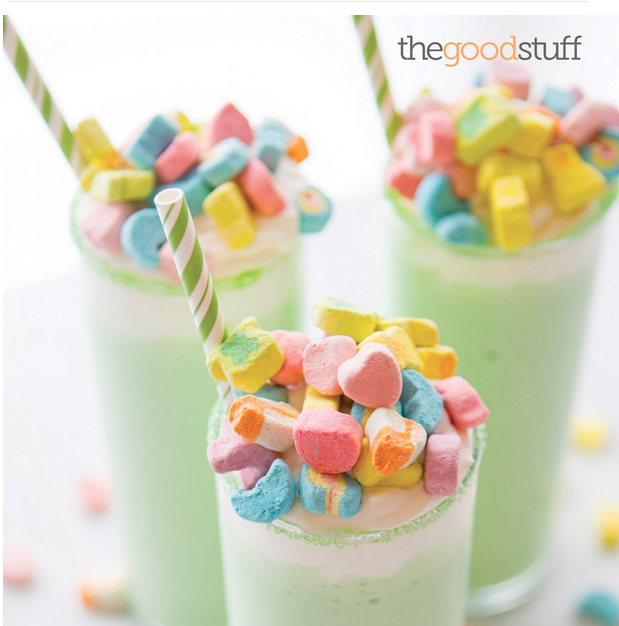 7 Lucky Dessert Ideas for St. Patrick’s Day! If you have a family dinner for St. Patrick’s Day your menu is pretty much set with corned beef and cabbage, but there aren’t really any rules for what you can make for dessert. 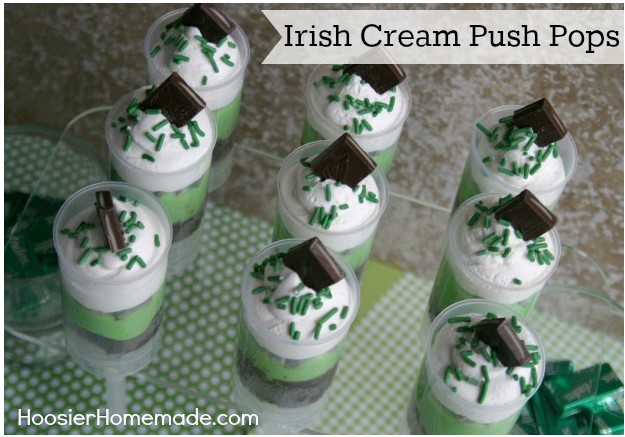 So let your creative juices flow and try one of these fun St. Patty’s Day themed desserts! Theses cupcakes have the minty taste of a Shamrock shake from McDonald’s. 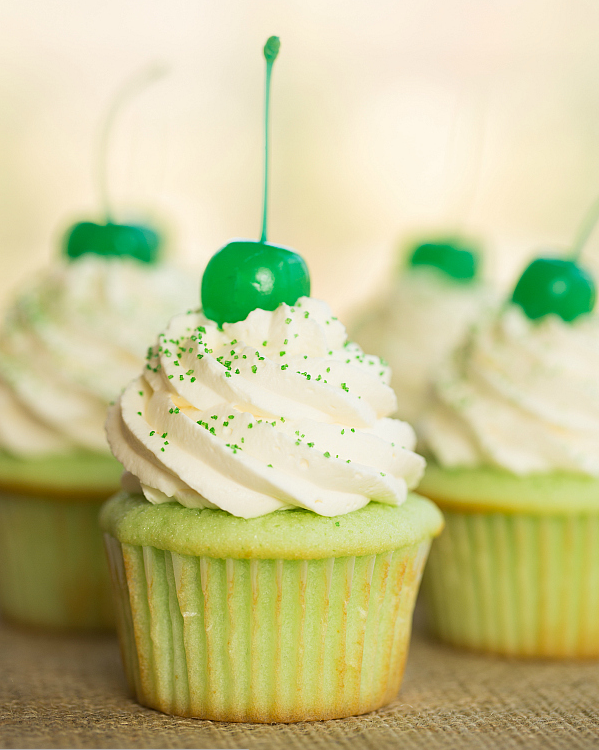 The hardest part about making them is actually finding the green cherry’s to put on top! 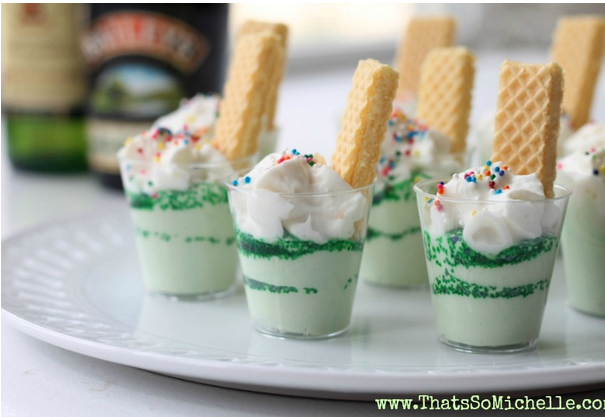 These pudding shots double as a sweet dessert and a delicious after dinner drink. Be careful though, they are so good you’ll probably want more than one. You’ve really got to appreciate the creativity that went into this recipe. It’s definitely a good dessert to try if you’re an arts and crafts type. This is another delicious sweet treat that doubles as a nice cocktail. The use of lucky charms cereal is a really cute touch. An excellent dessert for chocolate lovers, these brownies are a hearty treat that will satisfy an sweet tooth. 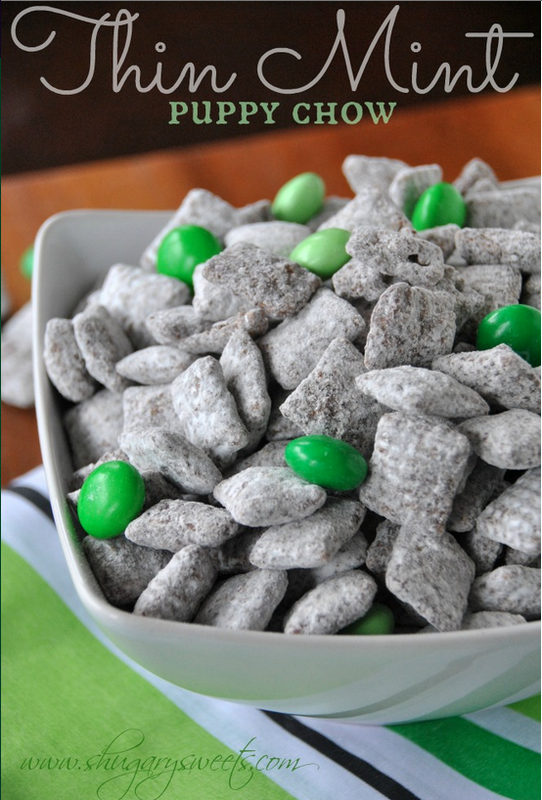 This version of puppy chow is just as addictive as the traditional recipe, but it adds a touch of green flair that makes it suitable for St. Patrick’s day. 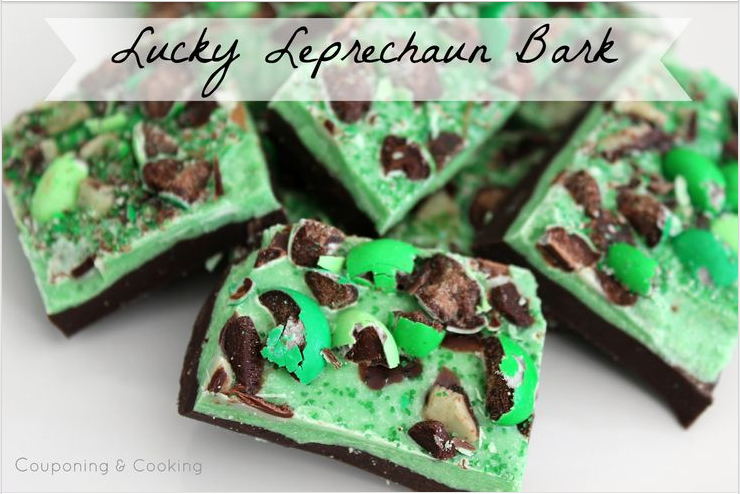 Leprechaun bark is basically the peppermint bark popular around the holidays but with an Irish twist. The best part is it’s easy to make! Have a safe and happy St. Patrick’s Day, from all of us at Sparkle Markets! 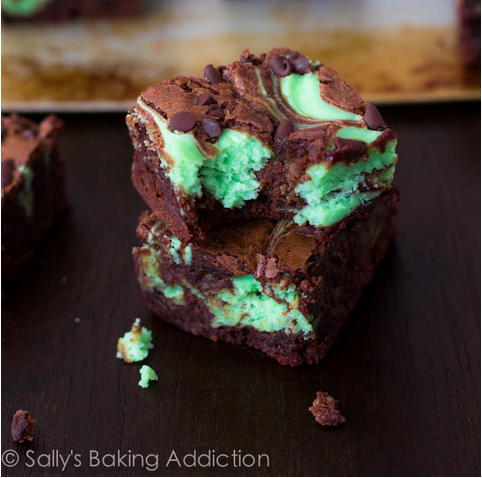 What’s your favorite St. Patty’s Day dessert recipe? Let us know in the comments section below!